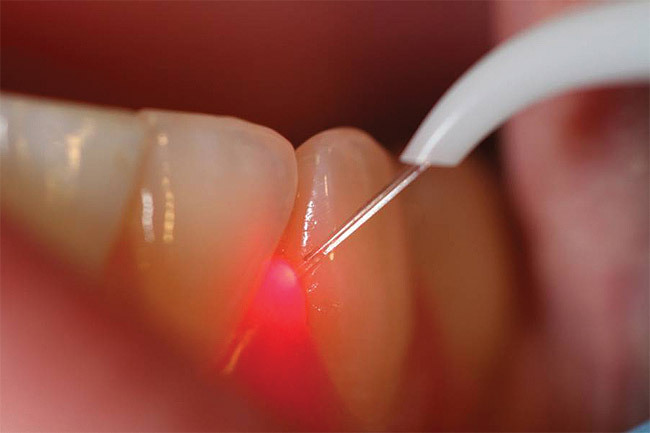 The versatility of laser beams has been best utilized in the field of dentistry for a long time and it is used to treating numerous dental complications at length. Such lasers are meant to provide relief from inflammation, pain, cold and hot sensations in teeth and so forth. The following are the conditions which Lasers are being used for: Tooth decay: In such cases, lasers are used to remove decay and to provide a supporting base to the enamel for new fillings. The lasers are thus utilized to congeal the filling. Gum disease: The use of lasers in such cases is outstanding and it is done to reshape the gum set and eliminate the bacteria during efficient root canal procedures. Teeth whitening: The lasers are also manipulated to swiftly expedite the supreme dental procedures pertaining to teeth whitening.